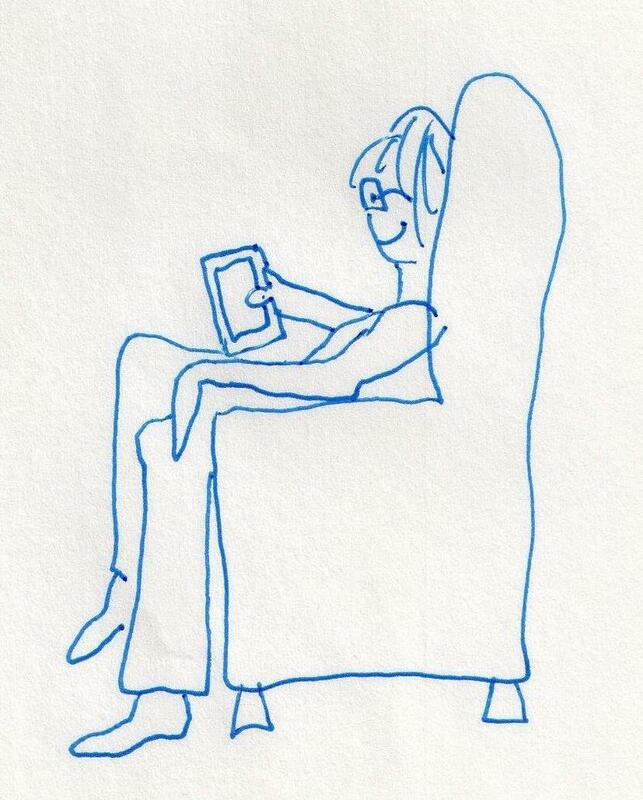 I see myself in many roles in this life – mother, wife, reader, writer, botanist, artist, friend, sister, and so on. Recently, I have added one more role … I am a Shelf Monkey! My life as a Shelf Monkey began when I responded to a message from ecw press in Toronto. They seek folks who love to read and would be willing to write a review of one of their titles. To be a Shelf Monkey, you must be 16 years or older and live in Canada or the United States. Once ecw accepts you as a Shelf Monkey, they ask you to read and review one of their books. First, they email you a choice of books. Then you are entered into a draw (since there are other Shelf Monkeys). If you win the draw, you receive an advance reading copy of your chosen book in the mail. Your book review can be by Blog, Facebook, Amazon, and so on. They encourage posting a review within a month of receiving the book. For more information on becoming a Shelf Monkey, see http://www.ecwpress.com/be-shelf-monkey . 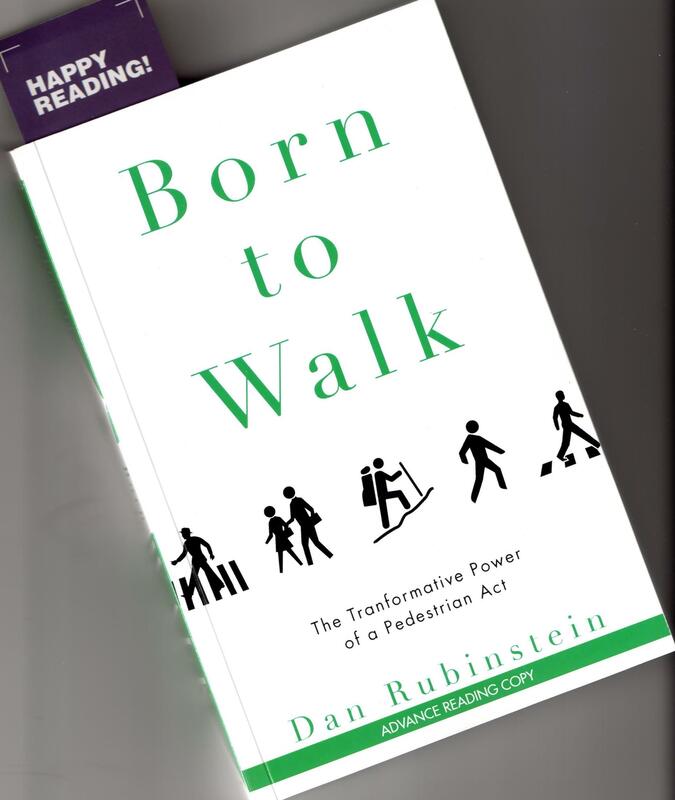 I am currently reading my first Shelf Monkey book – Born to Walk – The Transformative Power of a Pedestrian Act by Dan Rubinstein (ecw press, 2015, Toronto). I chose the book because of my interest in mobility and the simplicity of the idea – walking can transform our lives. I should be finished the book within the next couple of weeks and I’ll be posting a review on my Blog. I would read faster, but the first chapter has inspired me to get out and do more walking!!! Looking forward to your review – I love walking!